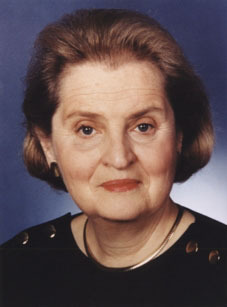 Albright's doctoral dissertation supervisor was Zbigniew Brzezinski. Foreign policy coordinator, Mondale presidential campaign, 1984. Senior foreign policy advisor, Dukakis presidential campaign, 1988.